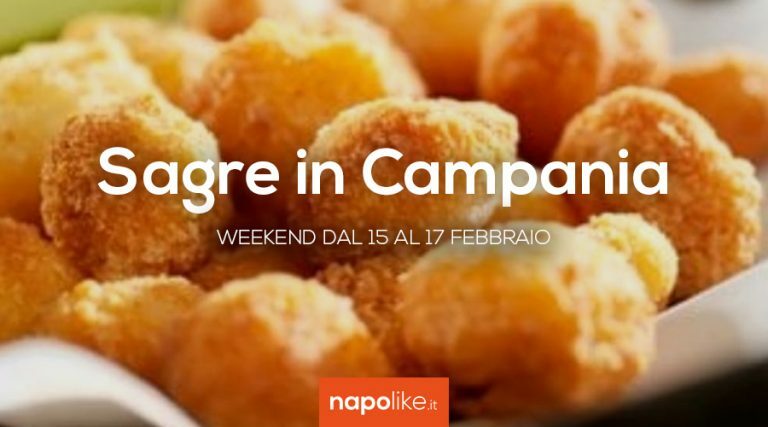 The festivals in Campania with appointments in Naples, Caserta, Salerno, Benevento and Avellino including tastings, concerts and shows. 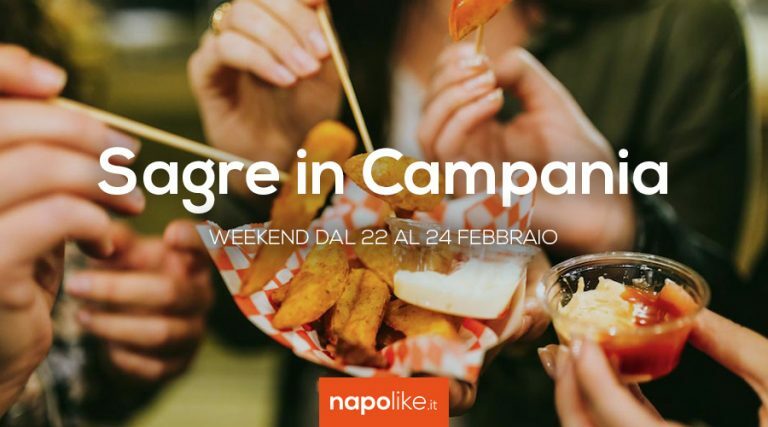 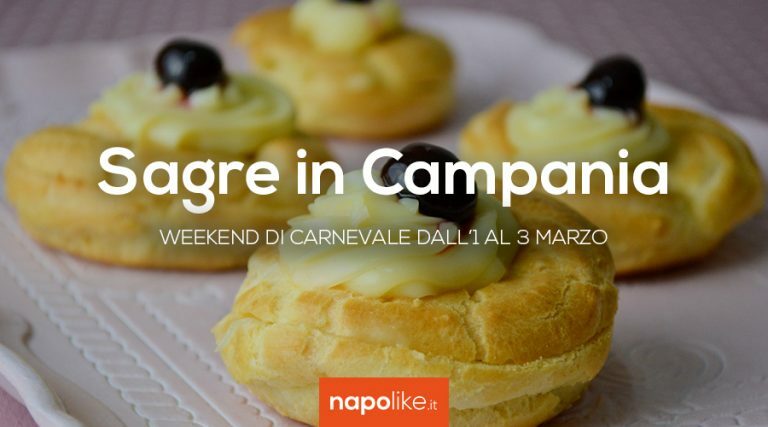 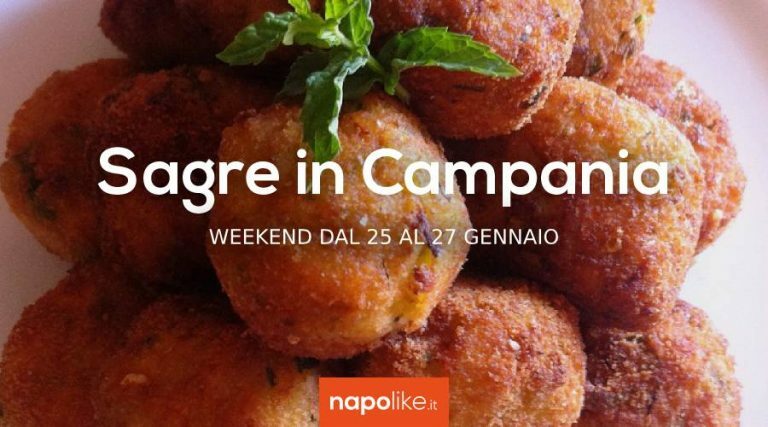 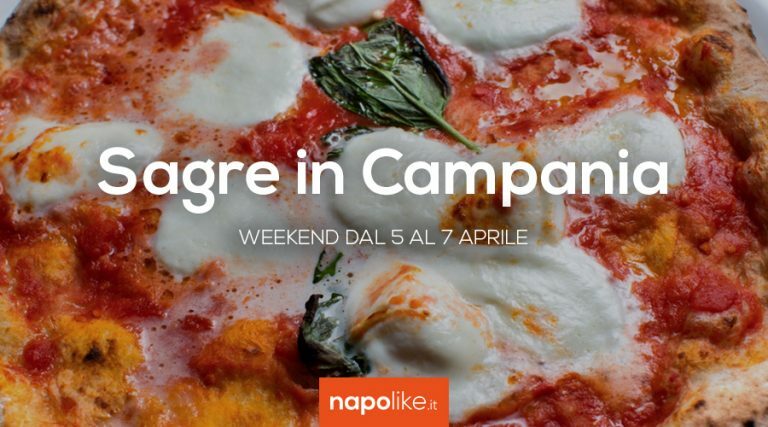 Festivals and festivals in Campania during the weekend from 22 to 24 February 2019 between quality street food and Carnival parades. 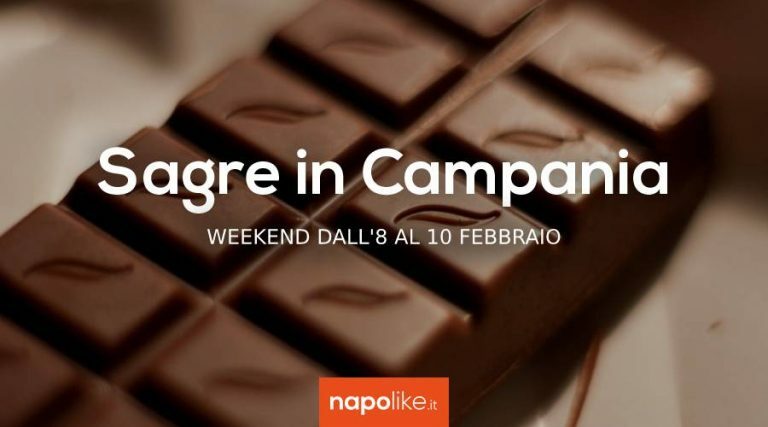 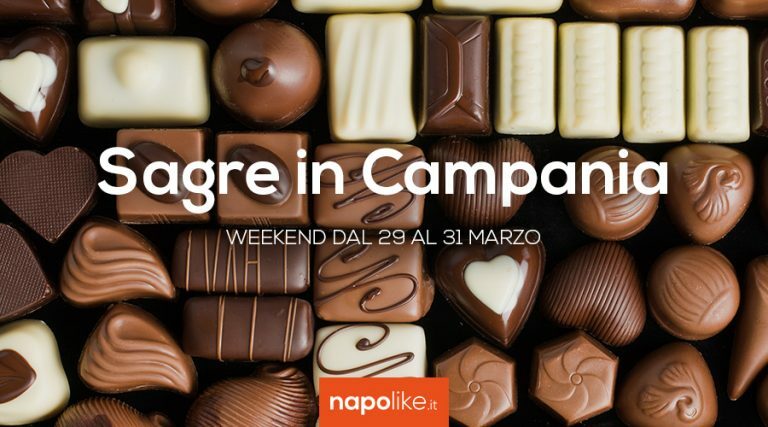 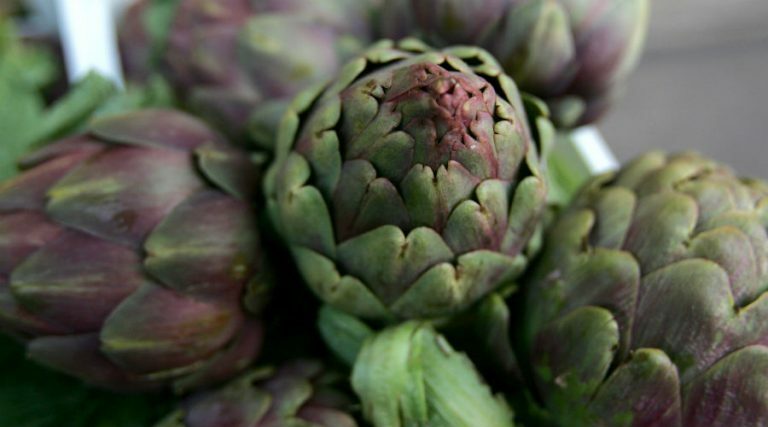 Chocolate, pastenaca meatballs and the mandarin festival among the festivals in Campania during the weekend from 15 to 17 February 2019.